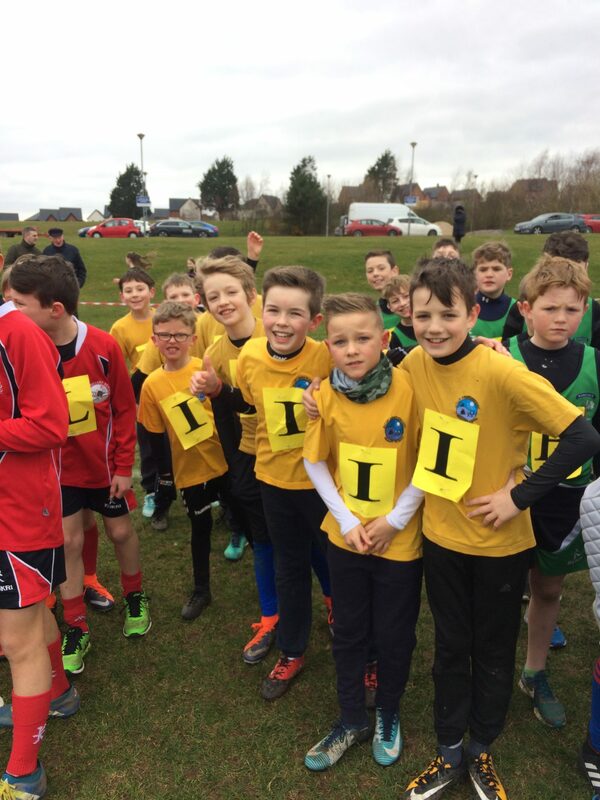 Well done to our cross country runners who took part in the Lisburn and Castlereagh Council Cross Country race at Billy Neill Soccer Centre. 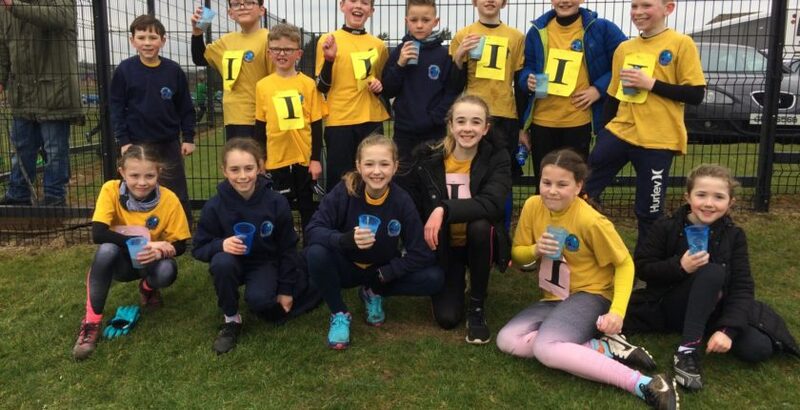 They all ran well and did Ballycarrickmaddy proud! 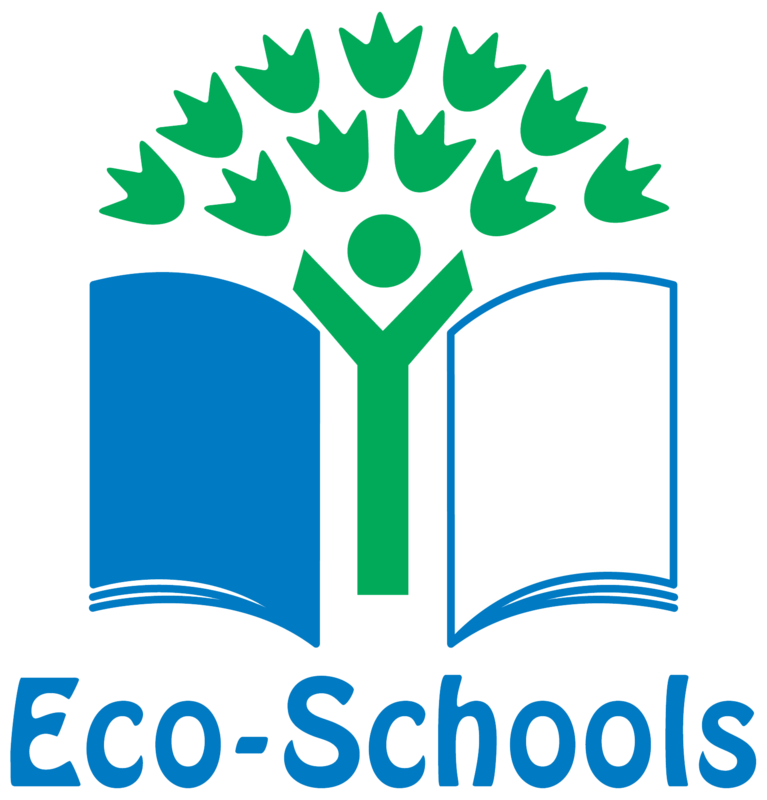 A huge thank you to the parents who provided transport to and from the event – we are very grateful. Great job everyone! 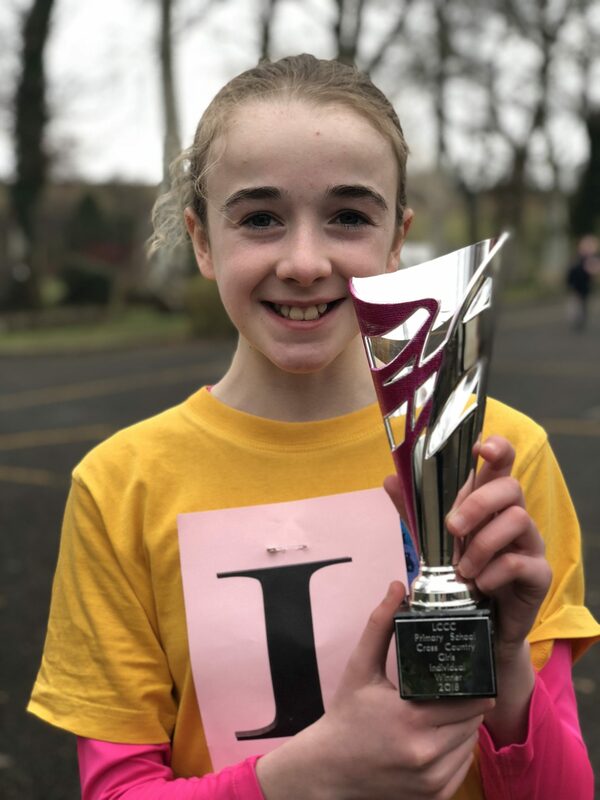 A massive congratulations to Miriam in P7 for coming FIRST in the Lisburn and Castlereagh Council cross country race. This is a huge achievement for her and our school. 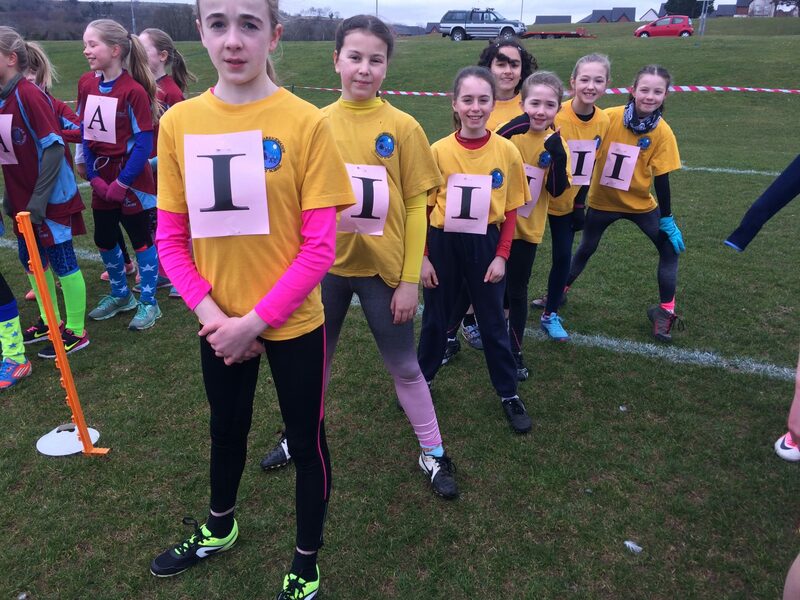 Well done Miriam!